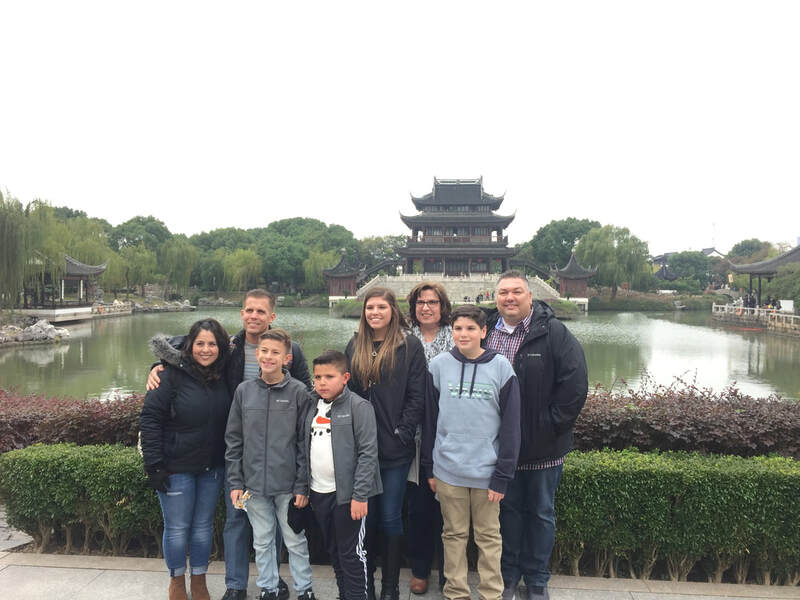 This unique tour features starts in Suzhou just 90 minutes from Shanghai. 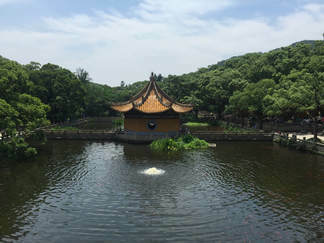 It's famous for its canals, bridges and classical gardens including the Humble Administrator’s Garden, dating to 1513, containing zigzag bridges over connected pools and Tiger Hill Island , home to the 7-story, leaning Cloud Rock Pagoda. 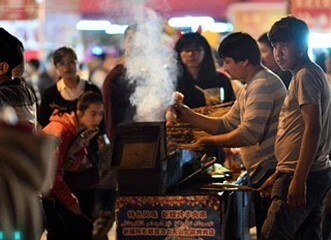 On the way back to Shanghai, you'll visit the less known, but authentic Lili Ancient Town that dates back to the Spring and Autumn Period (770-476 BC). . 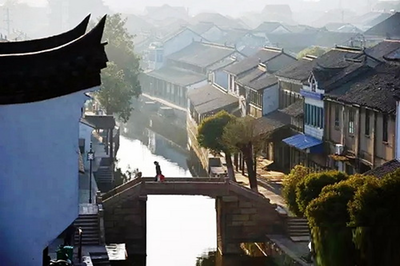 This captivating old river town is hidden in Suzhou’s corner of Wujiang district and is noted for its ancient relics, distinctive old valleys and antiquated architecture. It is primitive, beautiful, elegant, and serene, and is said to be the most authentic waterside ancient town in the southern Yangtze River area. 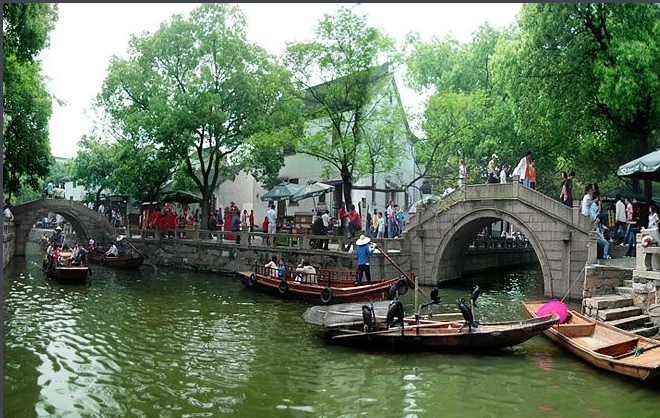 The history of Lili daDuring the reign of Emperor Jiaqing (1796-1820) of the Qing Dynasty, Lili was developed to be a populous and prosperous town with many boats and crowds of people in the streets. 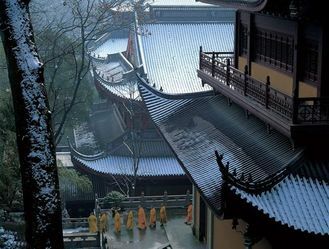 Here you'll also visit the Liu Yue Ancient Museum. An amazing combination that makes a great day. The historic city of Suzhou with site-filled walks along water canal-streets, amazing architecture along waterway, Humble Administrator’s Garden, No.1 silk factory of China or China Embroidery Academy. 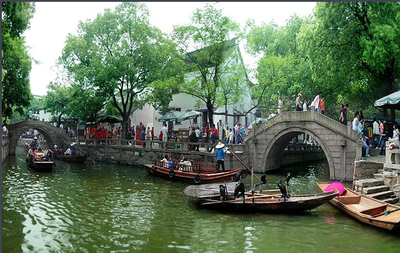 Tongli Water Town with the Retreat and Reflection Garden, gondola ride, 3 famous bridges, local delicacies. 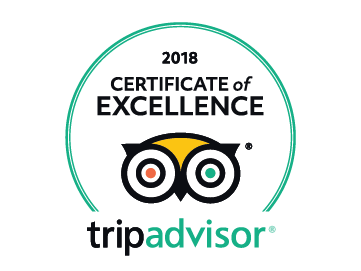 As this is a private tour, you can choose your desired starting time, typically 8:30AM, and your guide and driver will meet you in the lobby of your downtown Shanghai hotel.